When I was in high school and college wearing white shoes was all the rage. In order to be on trend, our shoes were typically canvas, lace up, and paired with a casual dress or a pair of jeans. No visible socks. And most importantly these shoes had to be pristinely white. I still love this look. And I am thrilled to see it coming back. But, I haven’t forgotten the difficulty in keeping white shoes clean. Making it through one outing without coming home in dingy white shoes is nearly impossible. Luckily shoes are something that is relatively easy to clean. 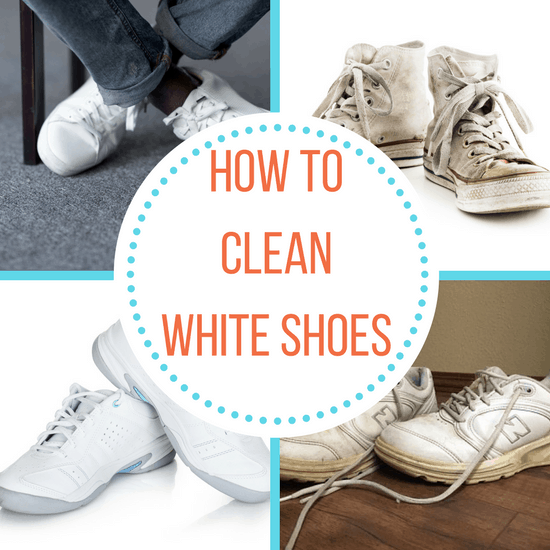 If your favorite pair of white shoes is in need of a refresh, check out these tips for how to clean white shoes! 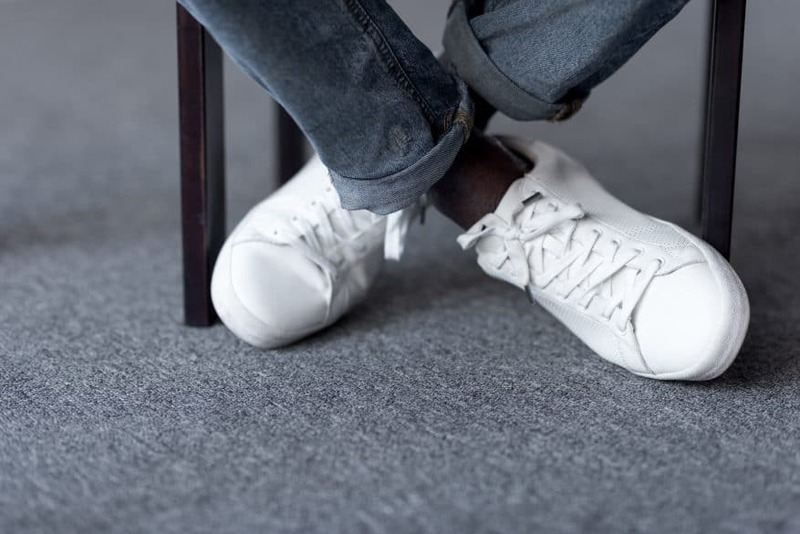 In a few simple steps, you can have your white shoes looking like new again. Let’s get started. 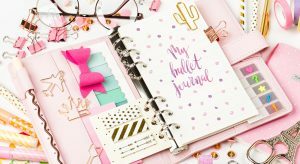 If your shoes are full of wet mud, try shaking it off. Or if they’re dry, brush off any remaining loose dirt. If you truly want your shoes looking like new again, you’ll need to remove the laces and wash them separately. 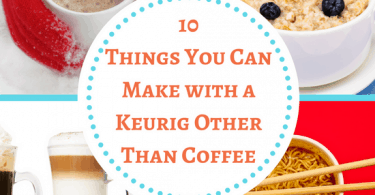 Thoroughly rinse your shoes and laces with water to wash away as much dirt as you can. 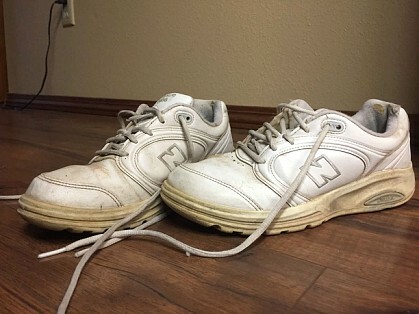 To clean white shoes, mix together one part baking soda and one and a half parts laundry detergent. With an old toothbrush, scrub your shoes thoroughly with this mixture. Then put your shoelaces in the detergent and baking soda mixture and scrub them as clean as possible. 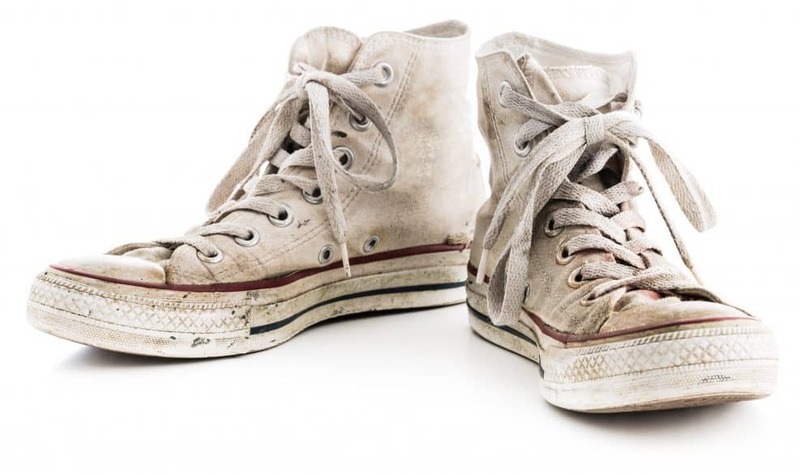 Rinse the baking soda and detergent mixture off of your shoes and laces until they are clean and white again. 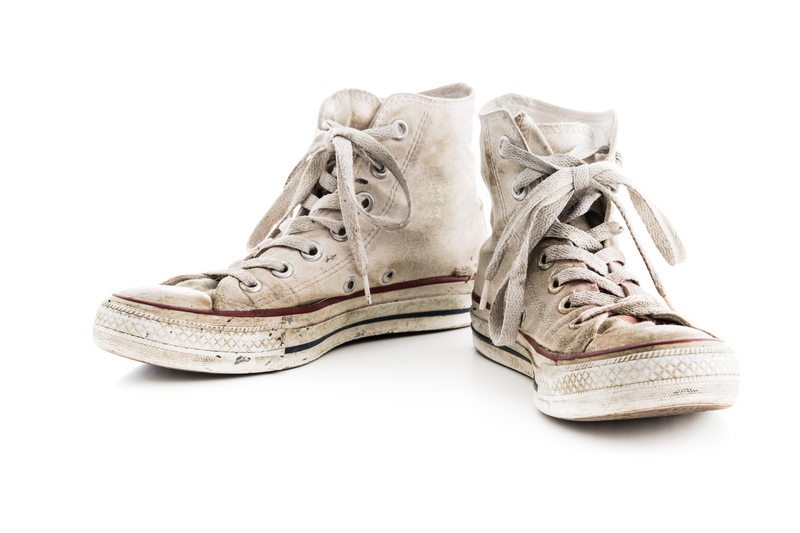 Just like with canvas shoes, any loose dirt should be shaken or brushed off your shoes before you start cleaning them. Use a wet cloth to wipe down the surface of your shoes. The cloth should be damp not soaking as this is meant to be a surface wash. Apply dabs of toothpaste to stains and scuffs that mar your shoes. This should be white toothpaste, non-gel. Nothing that will stain the shoes, defeating the entire purpose. Look for a white paste toothpaste. Use an old toothbrush to scrub in the toothpaste and remove stains on your leather shoes. Use a damp towel to wipe off the toothpaste you used to clean and then wipe away any remaining dirt. Then use a second towel, this one completely dry, to wipe everything down one last time. Stuff your shoes with newspaper or paper towels to speed up the drying process after cleaning them. Avoid putting your shoes in the washing machine. 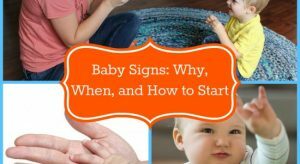 It can be rough on them and cause unnecessary wear on your shoes. 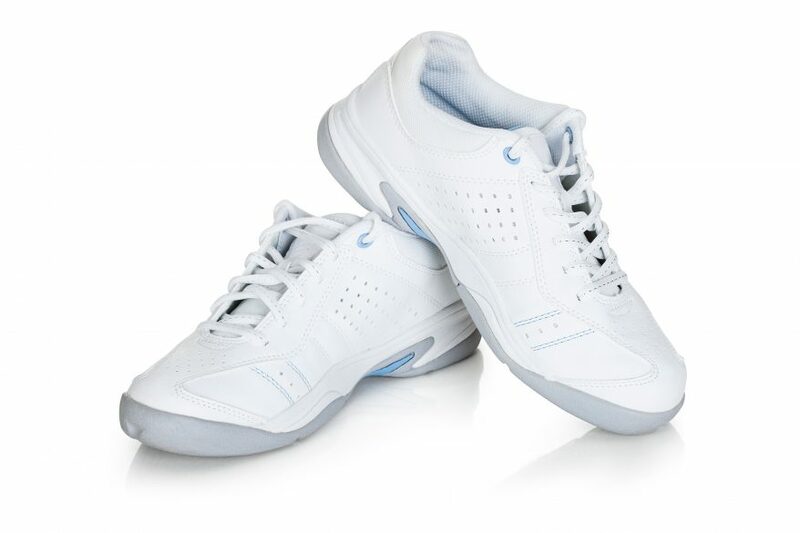 Use a Mr. Clean Magic Eraser Pen to remove small spots on otherwise clean white shoes. Use white nail polish to cover scratches on white leather shoes. Allow shoes to air dry indoors. The sun can cause damage to leather and fabrics over time. With these tips for how to clean white shoes, you can wear your favorite sneakers without fear of getting dirty! 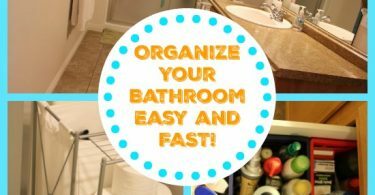 Organize Your Bathroom Easy and FAST!